The company is one of the well-known Exporters, Importers and Suppliers of Skype S2x Mobile Phones in London (United Kingdom). The Skype S2x Mobile Phones, offered by the company, come with the latest features. 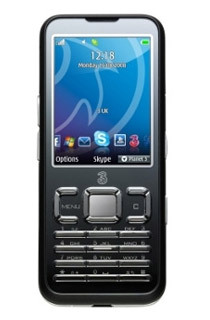 The clients can avail the Skype S2x Mobile Phones in many different models. The long battery life and the convenient use of the Skype S2x Mobile Phones are some of their major plus points that make them a widely demanded mobile phone brand.